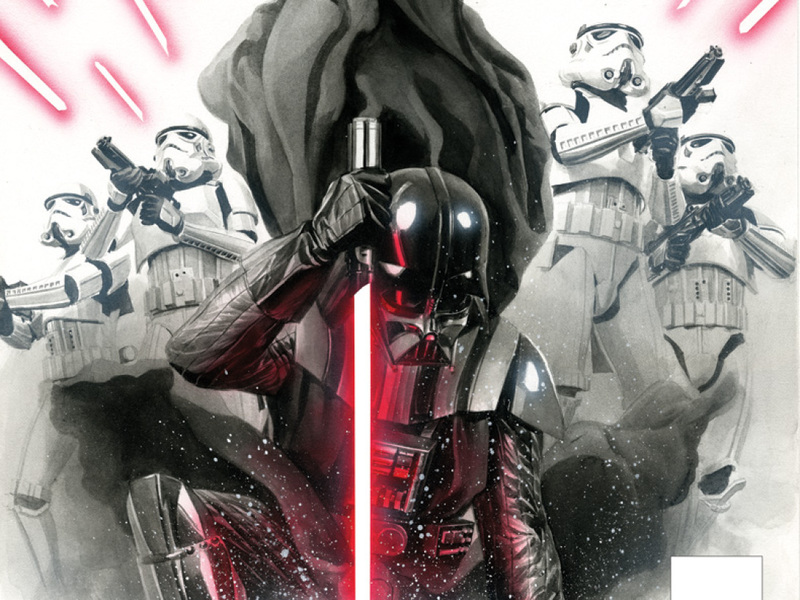 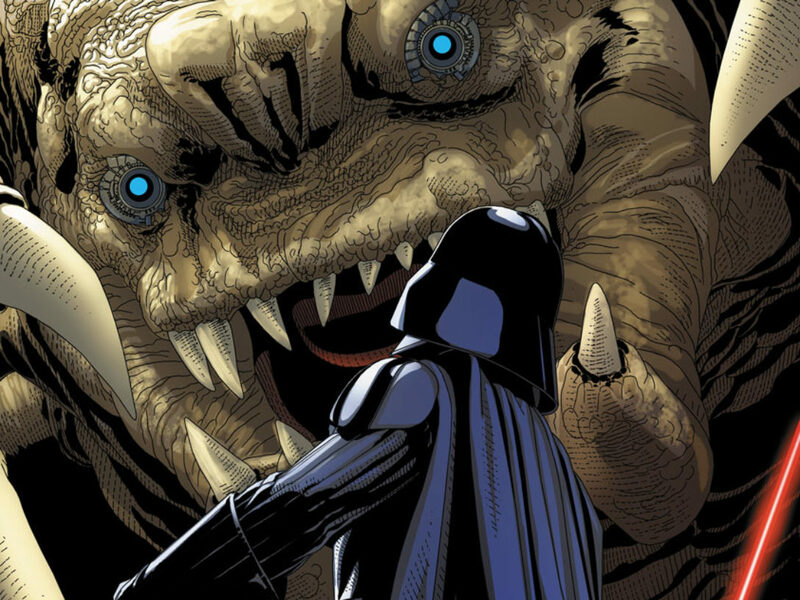 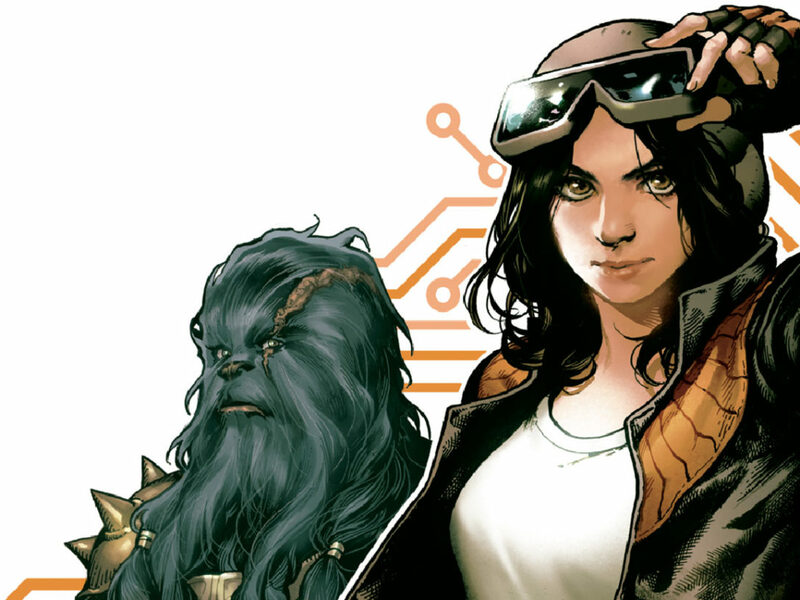 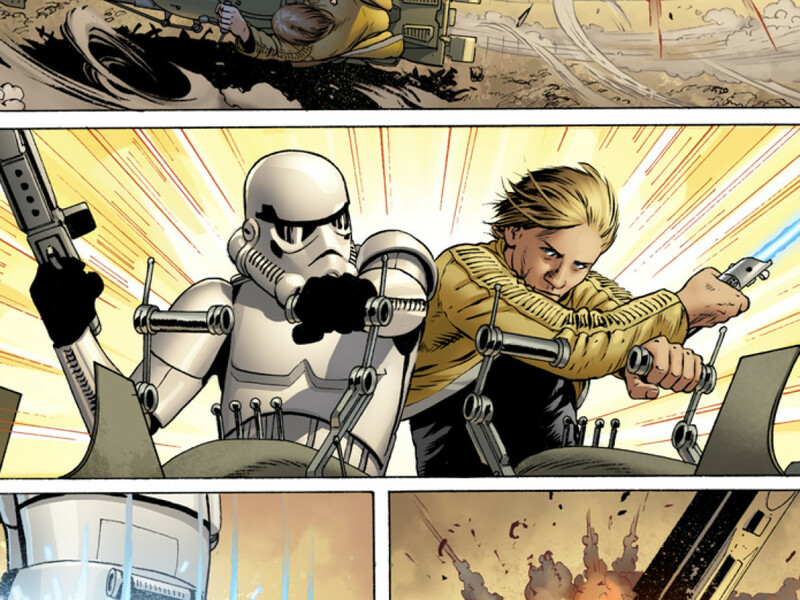 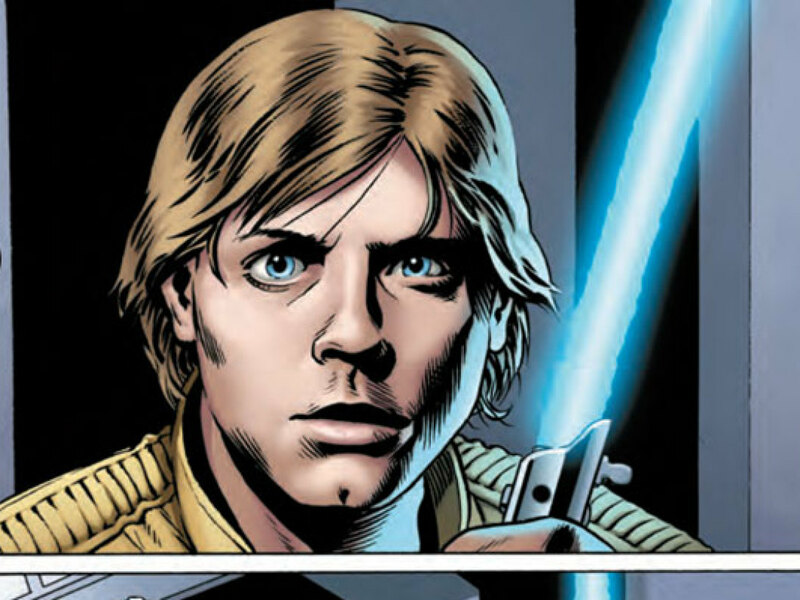 Star Wars #3 – Exclusive Preview! 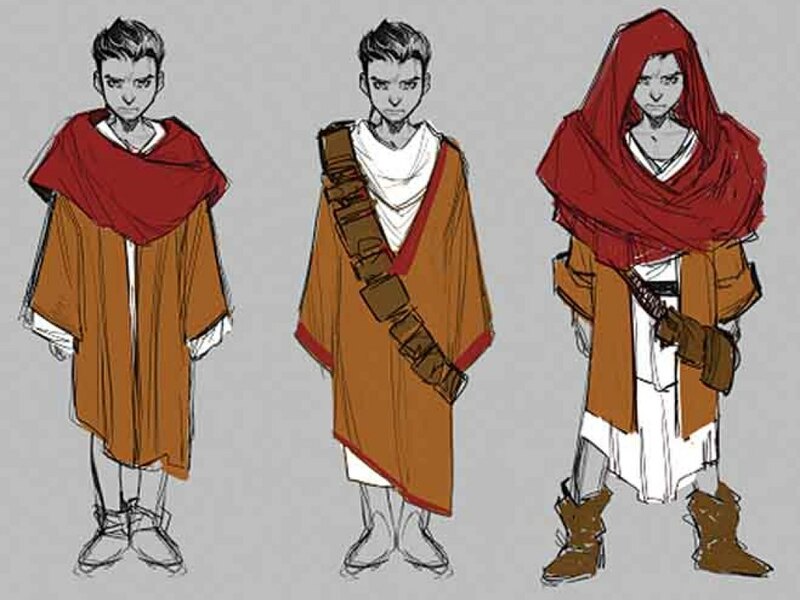 Your First Look at Kanan the Padawan – Exclusive! 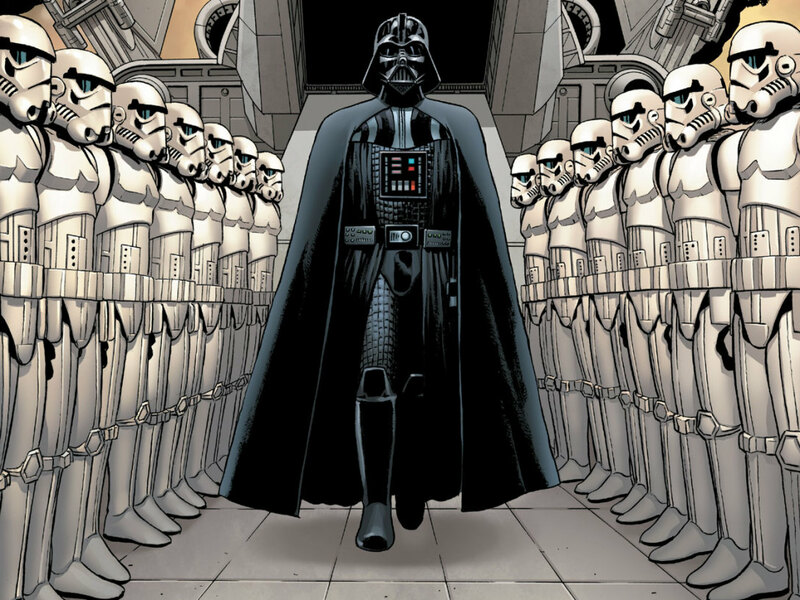 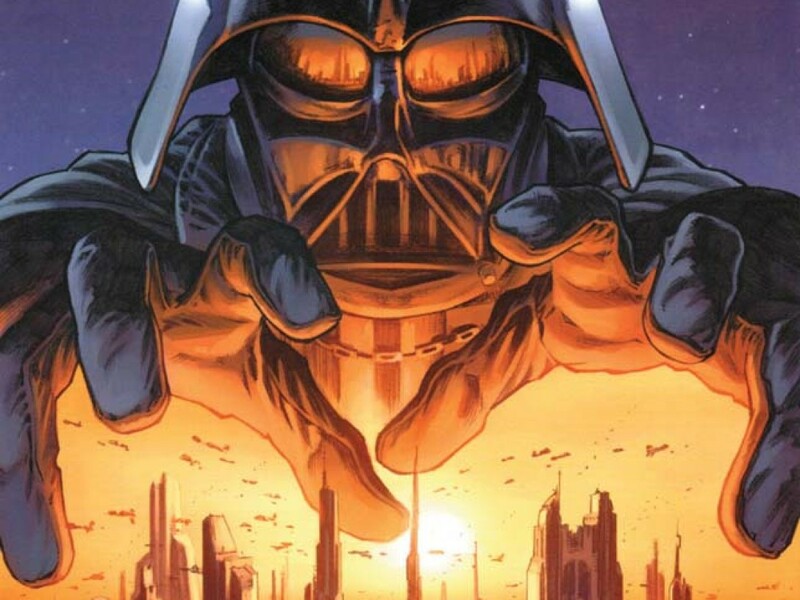 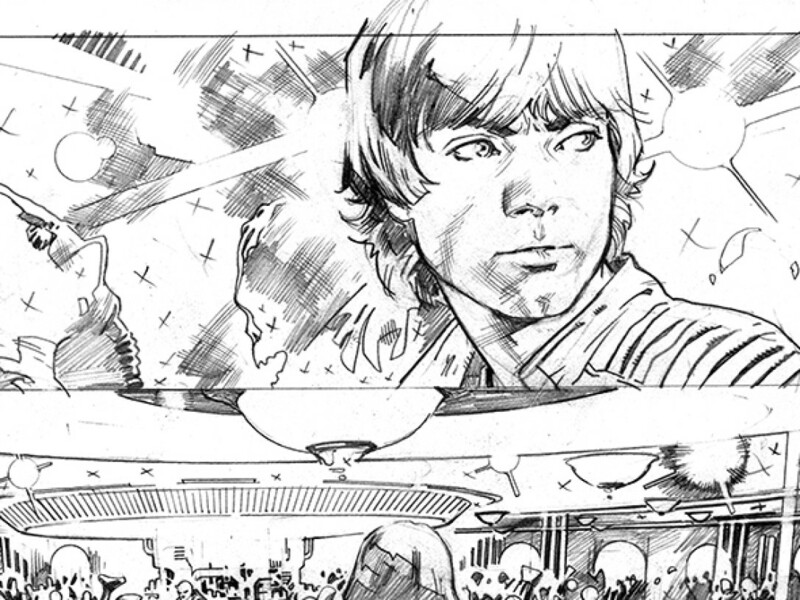 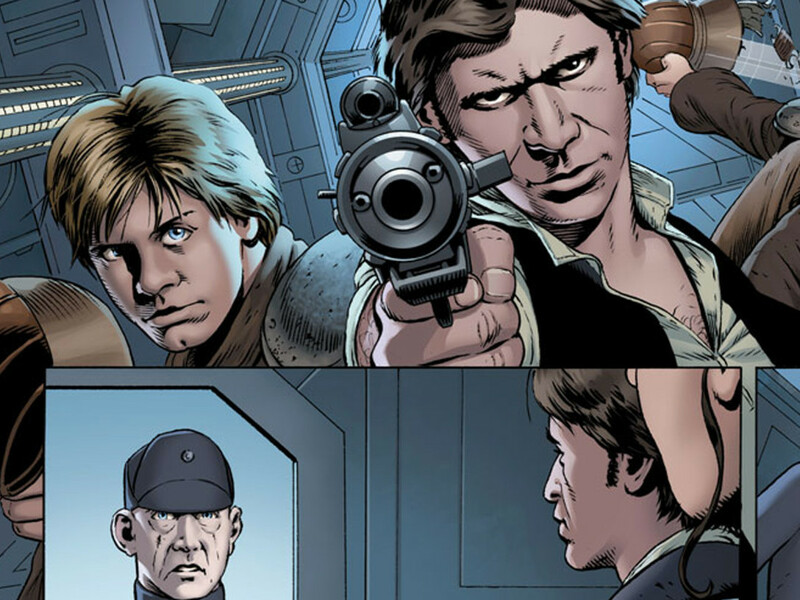 Marvel’s Star Wars #1 – Exclusive Preview! 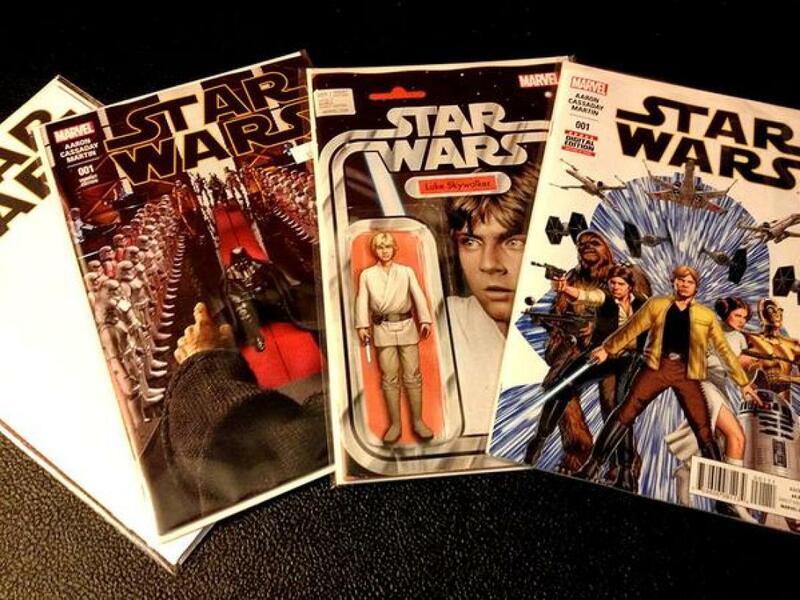 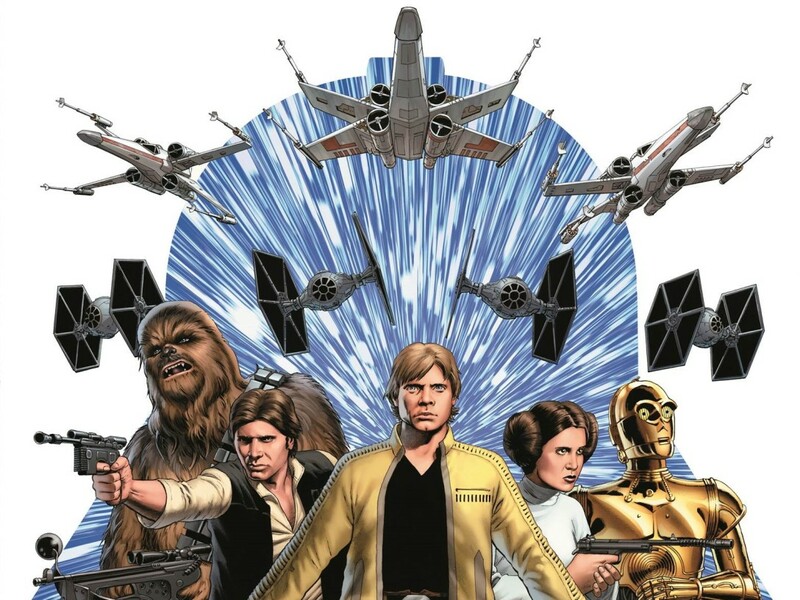 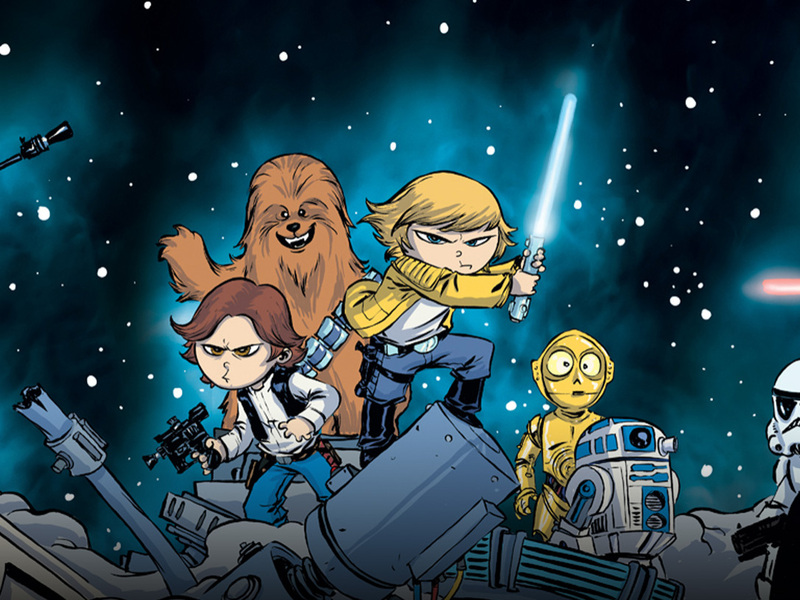 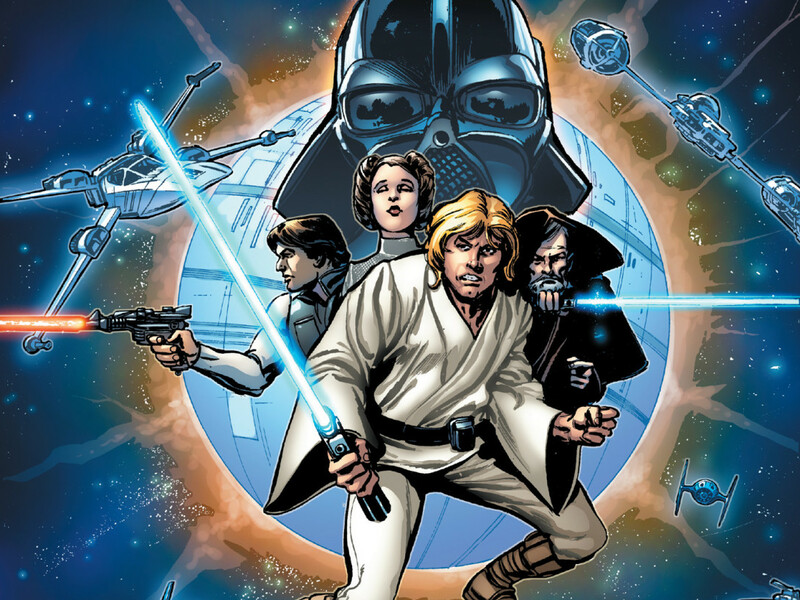 Marvel’s Star Wars: The Original Marvel Years Omnibus – First Look!